Islamabad, March 1: Pakistan Minister Sheikh Rasheed Ahmed has opposed the release of Indian pilot Abhinandan Varthaman, expressing apprehension that India could launch an offensive after he is sent back. In a speech in Pakistan Parliament, Ahmed, who is the chief of Awami Muslim League, admitted that terror outfit Jaish-e-Mohammed has a camp in Jabba in Khyber-Pakhtunkhwa region of Pakistan. “During (former Prime Minister) Vajpayee’s time this was not the situation. (Prime Minister Narendra) Modi has a different thinking. People say Modi planned this attack keeping in view the Lok Sabha elections. What if India attacks us again after we hand over to them the IAF pilot. I want to tell you, Modi is sitting there. What if he attacks tomorrow. Every Muslim residing in India is looking towards Pakistan,” he said. 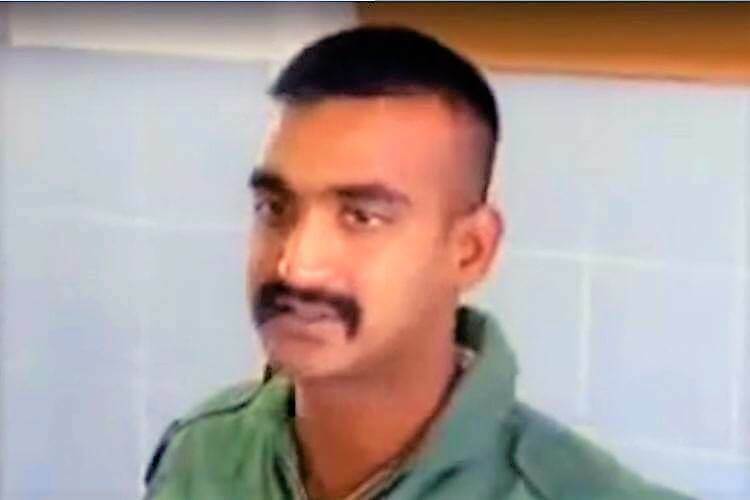 LIVE IAF Wing Commander Abhinandan Varthaman’s Return From Pakistan Live News Updates: IAF Pilot’s Parents Reach Attari. India used diplomatic and military pressure to ensure that Pakistan releases Wing Commander Abhinandan Varthaman unconditionally, top sources said in New Delhi on Thursday, soon after Pakistan Prime Minister Imran Khan announced that the pilot will be freed tomorrow. Prime Minister Modi made no compromises on the Pakistani proposal for holding talks, the sources said.Khan announced in Pakistan Parliament that Abhinandan will be released on Friday as a peace gesture. India mounted pressure on Pakistan through the international community, with National Security Adviser Ajit Doval holding talks with the US and other P-5 countries, the sources said. The External Affairs Ministry also exerted pressure on Pakistan through the Arab world, they said. Wing Commander Varthaman, flying a MiG -21 Bison fighter plane, was chasing Pakistani jets which transgressed into Jammu and Kashmir on Wednesday and crossed over to PoK where his aircraft was shot down. He ejected safely and was taken to the custody by the Pakistani Army.